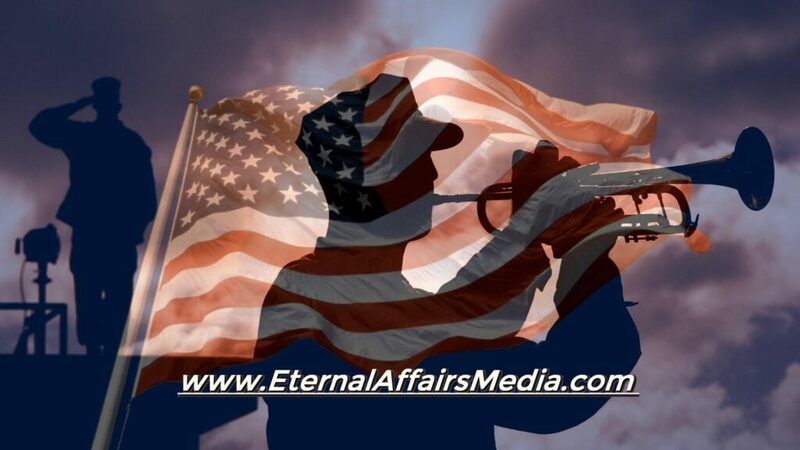 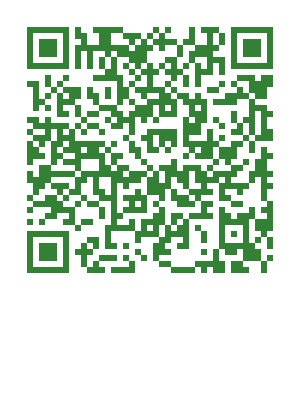 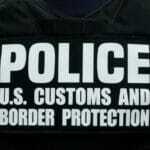 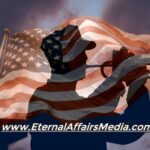 Country | Eternal Affairs Media ™ | the truth powered by The Truth | What Will You Believe? 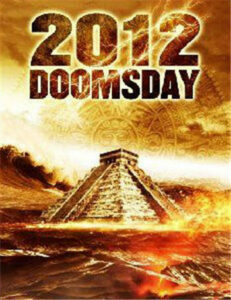 Doomsday Is Real, Its The BEGINNING of The World! 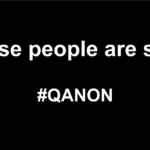 a group of monied elite overthrew the government of the United States.